Plan a Spring Break Safari & Scavenger Hunt in Chattanooga, Tenn. 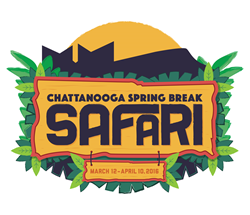 The inclusive Chattanooga Spring Break Safari has transformed the city into a place where kids rule and adventure is everywhere. 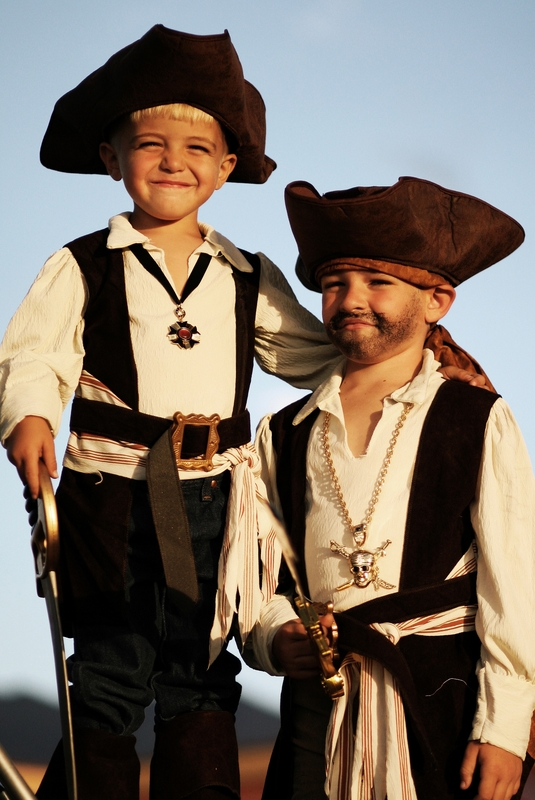 Kids can’t resist exploring the world with lots of hands-on activities designed just for them. The participating attractions are offering special experiences that can only be done March 12-April 10, 2016. While on Spring Break Safari in Chattanooga, kids can be a Pirate aboard a riverboat; Sword Fighter on a quest to see the Queen; Conductor and travel the rails; Critter for a Day and learn about their favorite animals; Speleologist deep within a cave; Zoologist and encounter chimpanzees and jaguars; Rock Climber and scale boulders; RockQuest Adventurer on an enchanted trail; Art Explorer and uncover hidden treasures; Inventor and create new things; Engineer in the Terminal Station; or an Artisanal Adventurer and learn about cooking techniques. 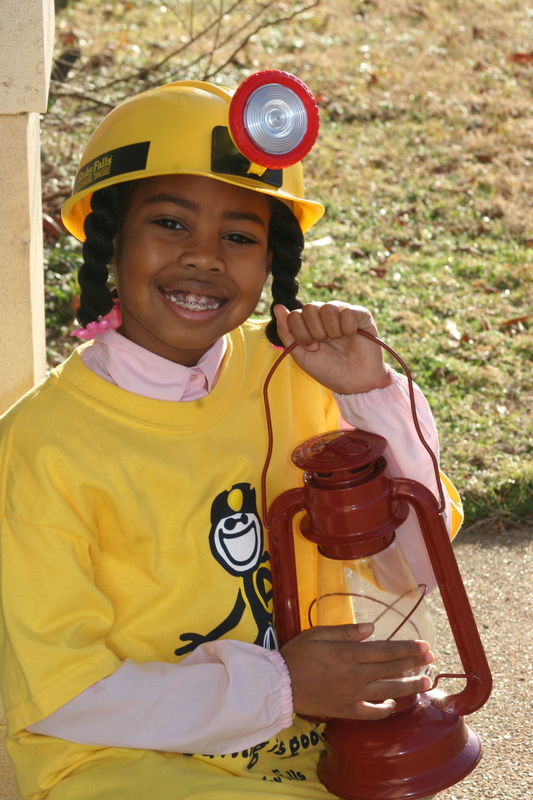 Families can discover more about Chattanooga on an exciting Scavenger Hunt! Each attraction is offering two separate Scavenger Hunts – one is outside the entry (free) and one is inside (with paid admission). Solve the clues together and if you get stuck, ask someone at the attraction or check out the answers online. Kids will receive special prizes when they show images of the found items to employees at the attractions for both hunts. Get the full scoop on planning a Chattanooga Spring Break Safari.